It is very common for people to avoid going to the dentist until they begin to feel pain. For this reason teeth extractions are far too common. A tooth extraction is the removal of a tooth from its socket in the bone. After a thorough examination and X-ray, your dentist will decide to remove your tooth if it is causing pain, and contains damage beyond repair. 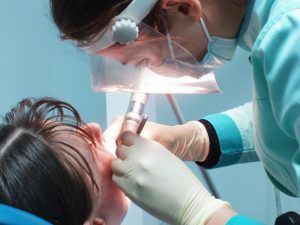 If you are unsure whether you need this procedure it is best to make an appointment with a dentist such as the Miami cosmetic dentist, Dr. de Cardenas to learn more about Dental Extractions in South Miami and if it is right for you.